​I didn’t know my public library gave away free books for people to take lol. How many times I walked by that cart. But could’ve had more interesting books. 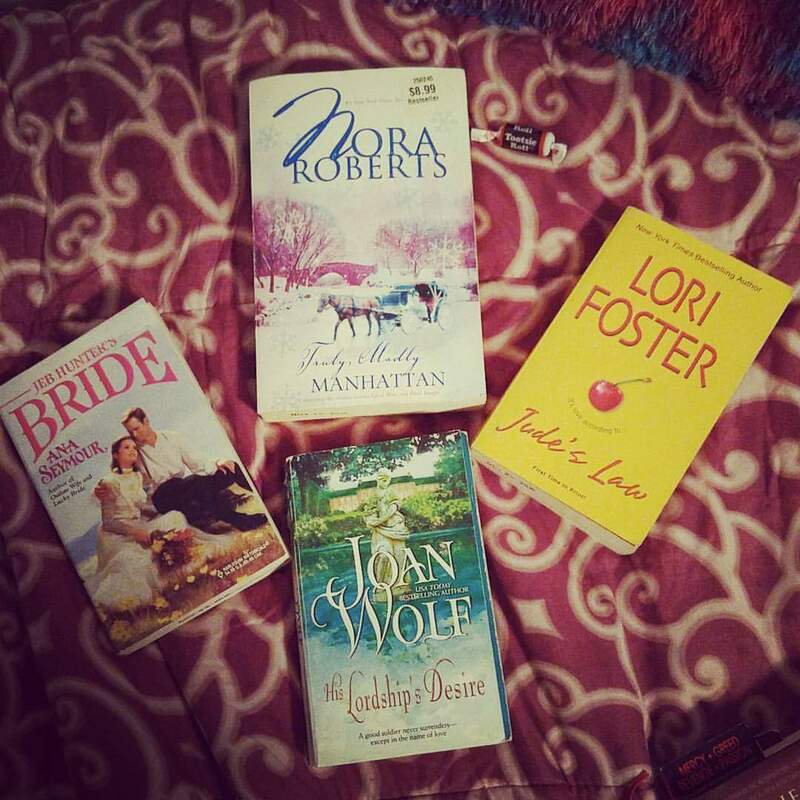 Only author I heard of was Nora Roberts lol. Jude’s Law by Lori Foster 🍎 📔 #lorifoster #judeslaw……………….